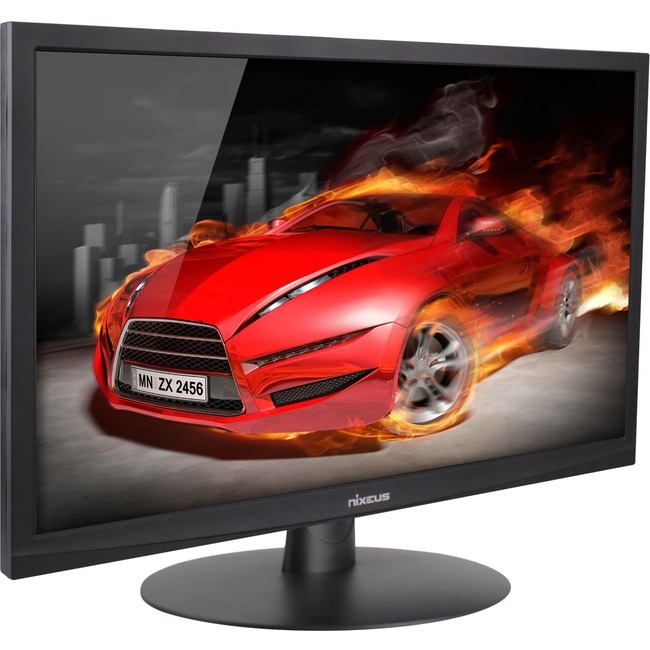 The Nixeus Vue 24" is the world's first Full HD 144Hz gaming monitor certified with AMD FreeSync™ technology. Engineered with DisplayPort™ Adaptive-Sync technology, the NX-VUE24 works with AMD FreeSync™ enabled AMD Catalyst™ graphics driver and an AMD FreeSync™ technology compatible AMD Radeon™ graphics to eliminate or minimize video stuttering and tearing to deliver a more immersive smoother gaming experience. By eliminating video display issues that have been plaguing PC gaming fordecades, gamers can now focus more on their games enjoying the beautiful visuals and perfecting their craft to dominate their opponents - No stuttering, No tearing, Just gaming!